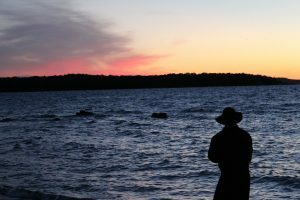 Free day-use at all Ontario Parks! Parks everywhere are opening their doors to everyone in Ontario; there will be no charge for day-use visitation during the celebration. 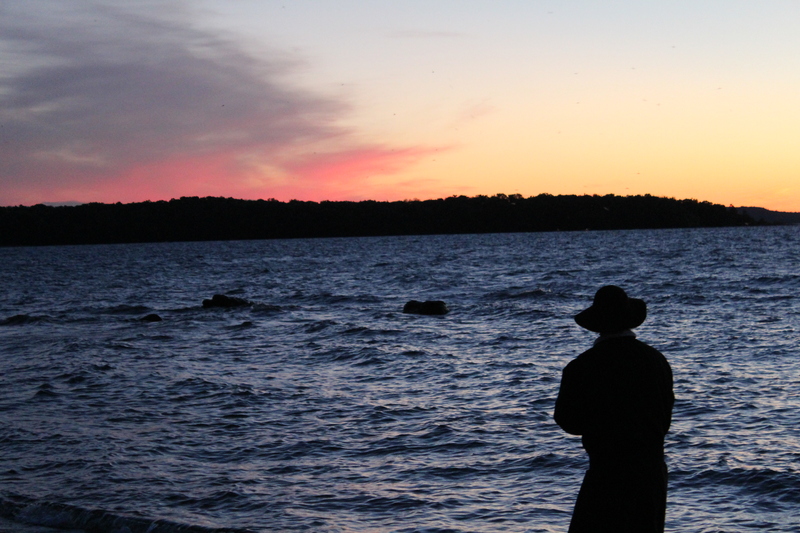 Join park naturalists on this beach campfire program as they are visited by some historical figures from Awenda’s rich past. From the early Europeans like Étienne Brûlé to the logging era to the sinking of the Reliever, this program has got it all! Packed full of interactive opportunities and stories, this is one evening you don’t want to miss out on! Come and get it! We’ve all been waiting and it’s finally here, sweet Ontario corn is ready and we’re cooking it up and serving it to you. Come on out as we celebrate the Friends of Awenda’s contributions to the park through a Corn Roast. 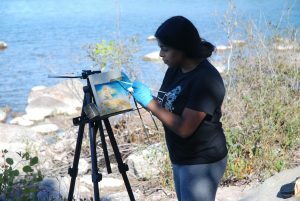 Park Naturalists will be on site with their coolest stuff! Don’t miss it! Feel free to come early and help us shuck! 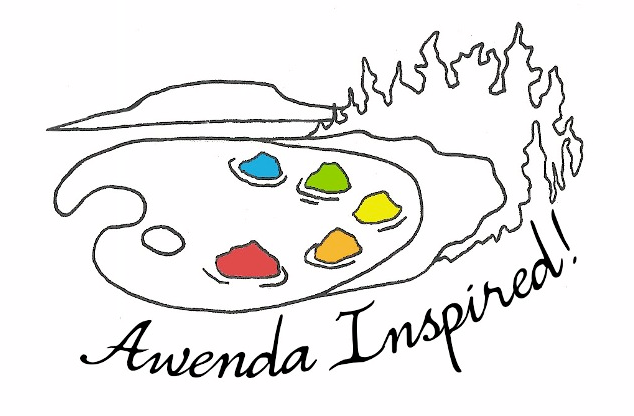 Join the Friends of Awenda for the Annual “Awenda Inspired” – a day of creativity inspired by the fall beauty of Awenda Provincial Park! 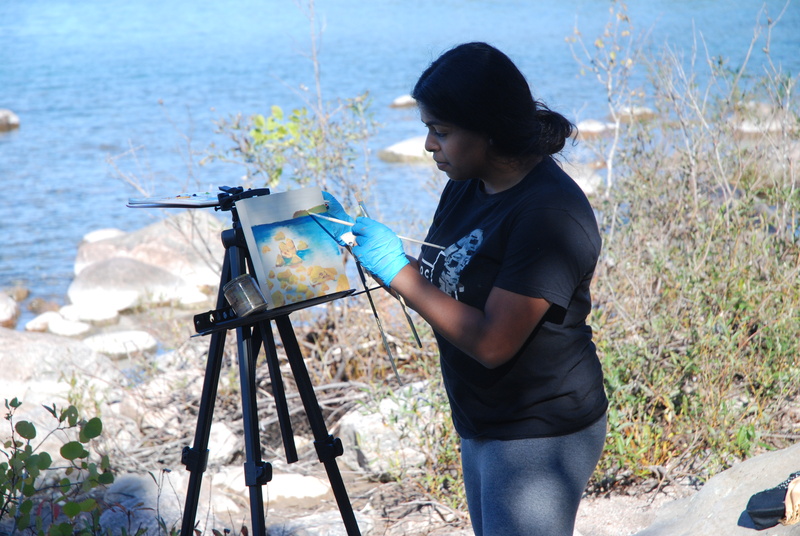 This is an opportunity to meet with local artists as they attempt to capture the spirit of Awenda on canvas and paper in an informal day of artistic exploration.